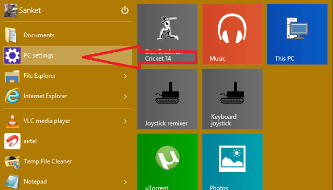 Microsoft always introduces some new useful features in its operating system. Sometimes it introduce completely new OS and some sometimes it adds some interesting features in previous OS. This time Microsoft added a new feature in OS Windows 10 that is Sync Setting. It is more interesting feature which allow user to sync setting with OneDrive, App setting, Back up setting etc.